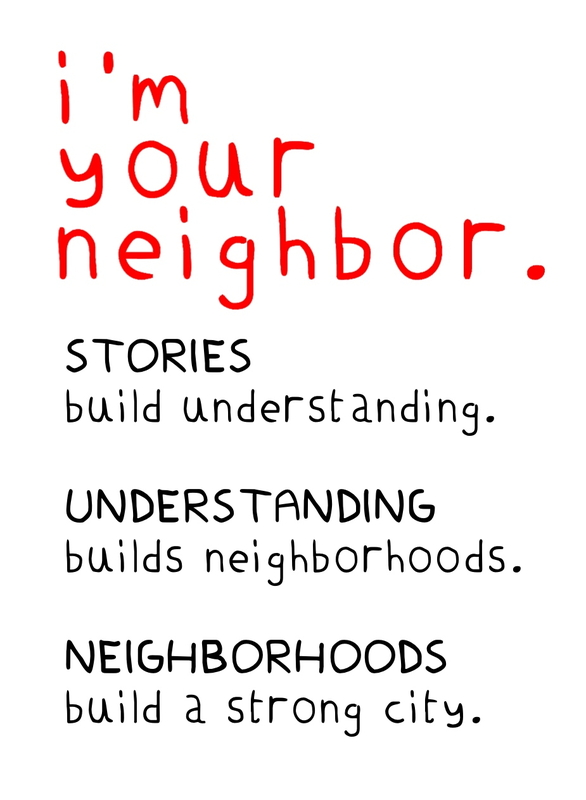 The Featured Books in the I’m Your Neighbor, Portland collection are eight titles set in Maine by Maine authors or illustrators or featuring a Maine cultural group that together form a picture of Portland’s new neighbors. Read these titles to discover commonalities we all share on the themes of Journeys, Family, Tradition, and Neighborhoods. Hi, I am the Library Ed. Tech at Lincoln Middle School. I was just introduced to your site by one of our teachers. I have some of the books that you mention,and was wondering how I might get copies of A Path Of Stars and Out of Nowhere? These titles seem like they would be great for our school library. Can you tell me who to contact? Thank you.